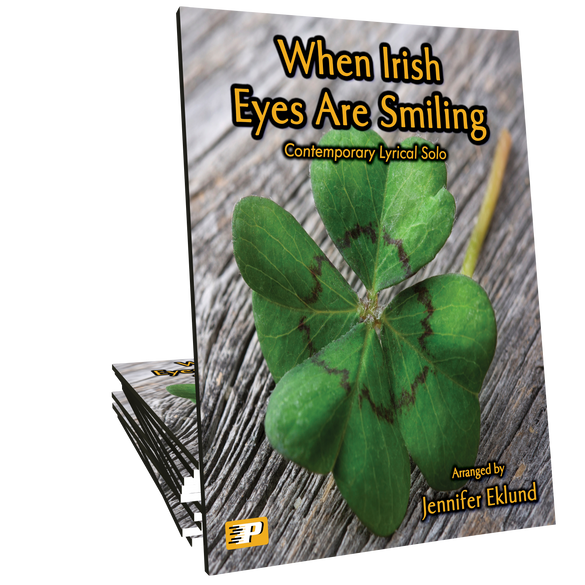 When Irish Eyes are Smiling in a contemporary lyrical style ideal for intermediates of all ages. 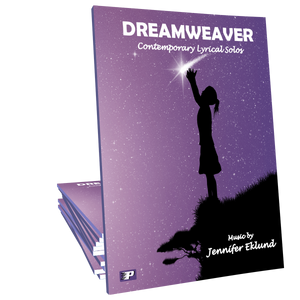 Arranged by Jennifer Eklund and part of the Dreamweaver songbook. I bought this song last year, but a little too late for students to prepare. I love the arrangement and harmonies in this piece! 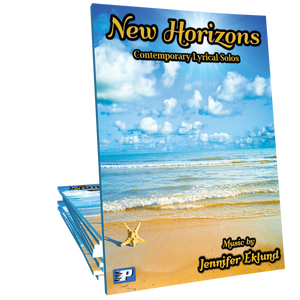 Get it now so students can have it ready for St. Patrick's Day!